This is a 30m roll of Inkjet Coated Banner Tyvek. 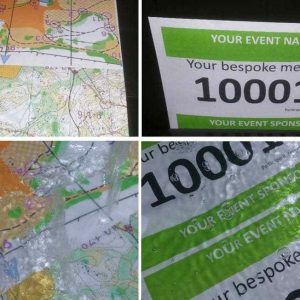 It has a non-reflective matt finish and a 100% tear resistant Tyvek 1073D (75gsm) base. Water based for internal applications using pigmented or dye inks. Instant dry after printing and compatible with thermal and piezo printers. Suitable for hemming, grommeting and excellent with cold laminates. Great for exhibition signage and indoor banners. This product is also suitable for short term external use up to 8 weeks.